How cute is this lil’ guy! I absolutely love penguins so buying this was a no brainer for me. Lush The Christmas Penguin Bubble Bar smells beautifully fresh. It is filled with Orange Flower Absolute, Bergamot Oil and Sicilian Lemon Oil which will leave you feeling refreshed and revitalised after using it. I remember using this last year and liking it so I was excited to use it again. 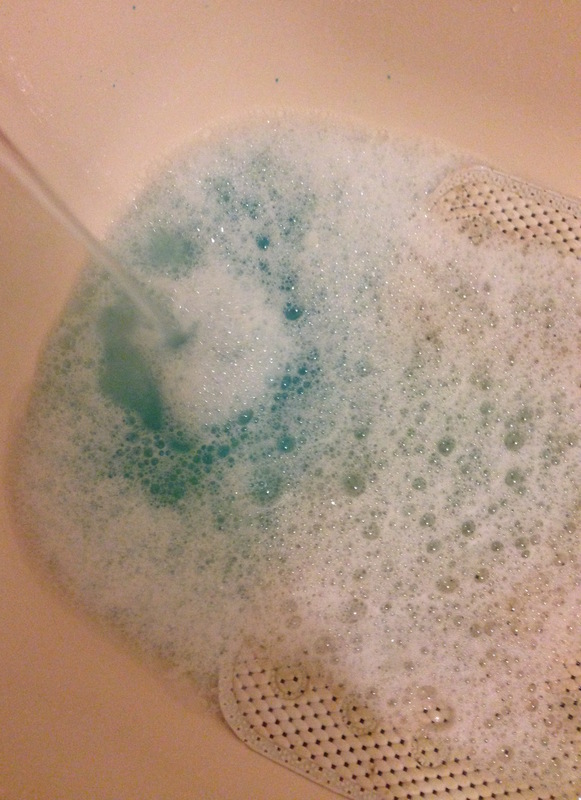 As you can see the bubble bar turns the water sky blue so the bubbles kind of look like clouds – or is that just me? 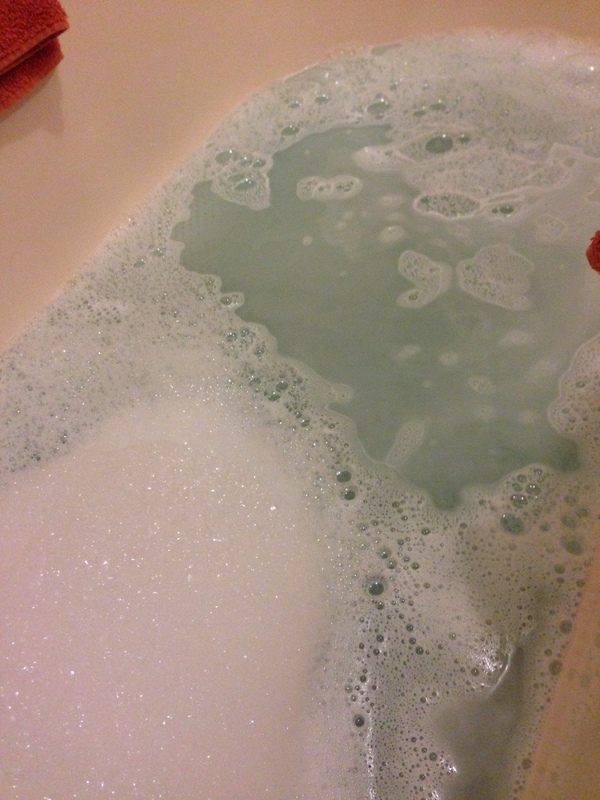 The scent didn’t last for the whole bath but the bubbles did as usual, though I was left feeling refreshed after using it. I enjoyed using The Christmas Penguin bubble bar but personally I liked the Christmas Eve Bubble Bar better (check out my review here), so I don’t think I will be repurchasing it. However, I do think this would make a great gift or stocking filler as it is cute and you can get around three baths from it. 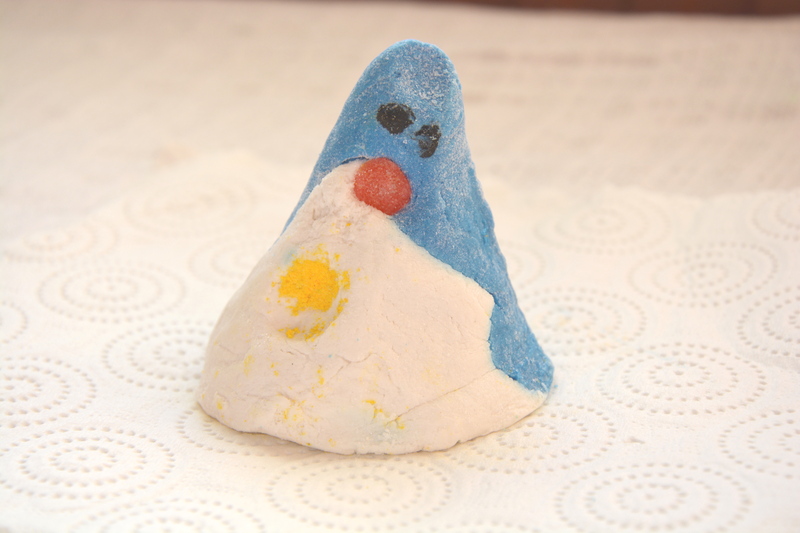 Lush The Christmas Penguin retails for £3.25 and is available here.